Watch or Record on 2 TVs at Once! 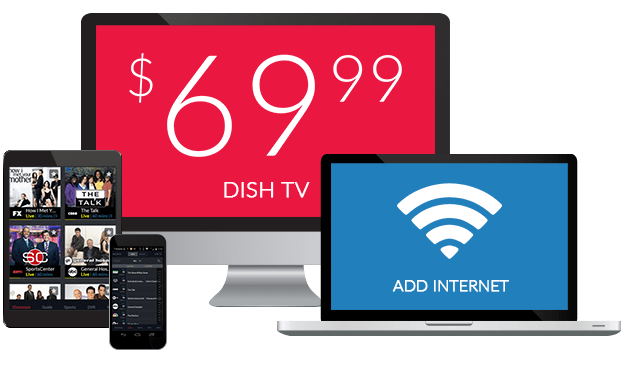 Store up to 125 Hours of HD Shows and Movies! 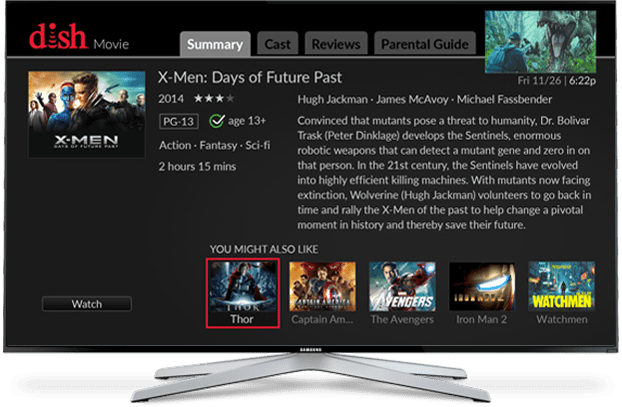 Recording your favorite shows and movies has never been easier! 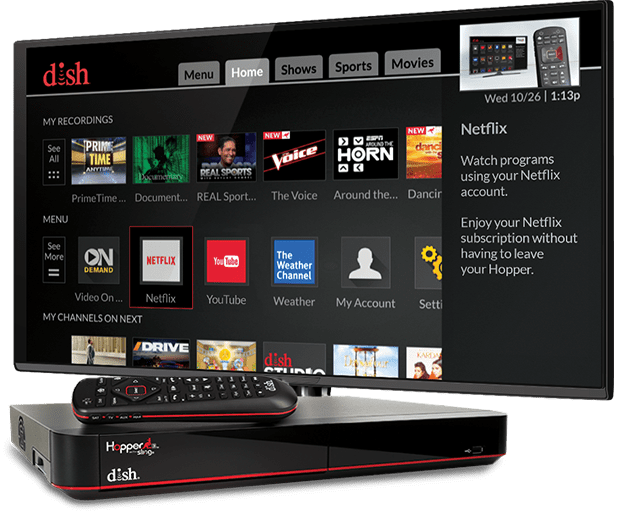 DISH’s Hopper Duo is a smart HD DVR that lets you watch or record 2 channels at once. Add a second TV using a Joey, Joey 3, 4K Joey or Wireless Joey for HD entertainment throughout your home. Enjoy features like a Netflix and Amazon Alexa integration* and the ability to store up to 125 hours of recorded shows and movies! Adding a second TV is simple with the Hopper Duo. Use a Joey to watch on 2 TVs at once for whole home entertainment. Or, watch 1 channel and record a show on another at the same time. If no one is watching TV, you can record 2 channels at once! Thanks to the Hopper Duo’s 2 tuners, you can also use Picture-in-Picture mode for side-by-side viewing of your favorite sports or the nightly news. Choosing the Hopper Duo Smart HD DVR means choosing a faster TV experience. 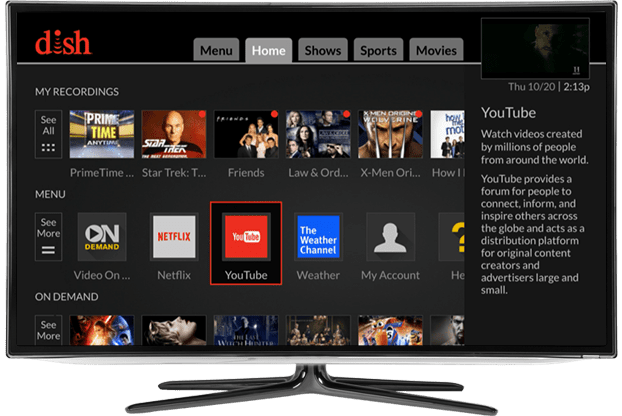 Navigating to the TV shows, networks, movies and sports you want to watch has never been as easy as it is with the Hopper Duo interface. 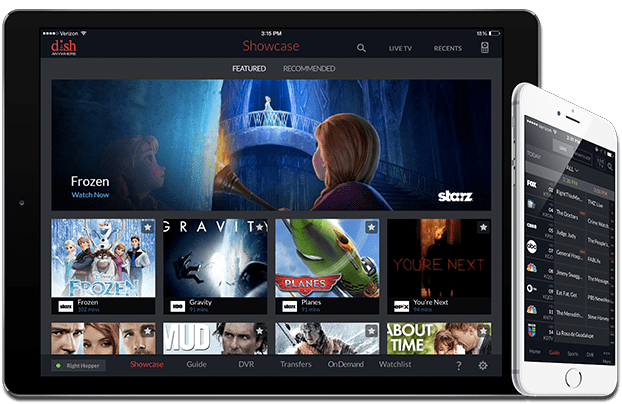 This simple interface gives you all the information you need to choose the shows and movies you want to watch, without overwhelming you or slowing down your searches. The Hopper Duo is compatible with DISH’s innovative voice remote and includes Amazon Alexa integration! Ask to change the channel, find your favorite show or search for movies. You can also pause, fast forward and rewind with just your voice. Voice control capabilities make the Hopper Duo easy to use, even with full hands. With the Hopper Duo, you’re in control of what you’re watching. Pause and rewind live and recorded TV so you never miss a minute of the TV you love. Need to run to the kitchen to check on dinner? Pause the evening news. Miss the last line muttered by an important character? Rewind the show, whether you’re watching live or from your DVR. When it’s bedtime, pause the TV so kids don’t miss a thing! One of best features of the Hopper Duo is its ability to find your lost remote. Just press the button on the Hopper and your remote will make a sound, leading you right to it! Whether you accidentally carried it to the dining table or your kids buried it in the couch, your remote will be found in no time.